Noise and vibration problems arise due to the improper design of parts, materials and fasteners between machine or vehicle components. 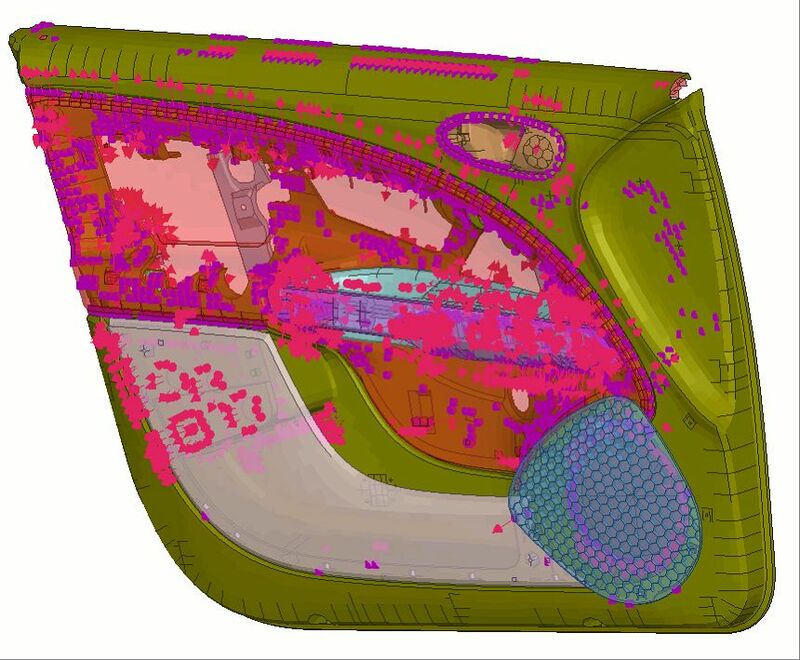 We use both experimental means (both in the lab and in situ) and calculation tools to detect them, even during the design phase of the product. Thanks to our many years of experience in the study of this type of issues, we have developed troubleshooting methods that allow, in addition to detect said issues, to solve them by means of solutions specifically developed for each case. 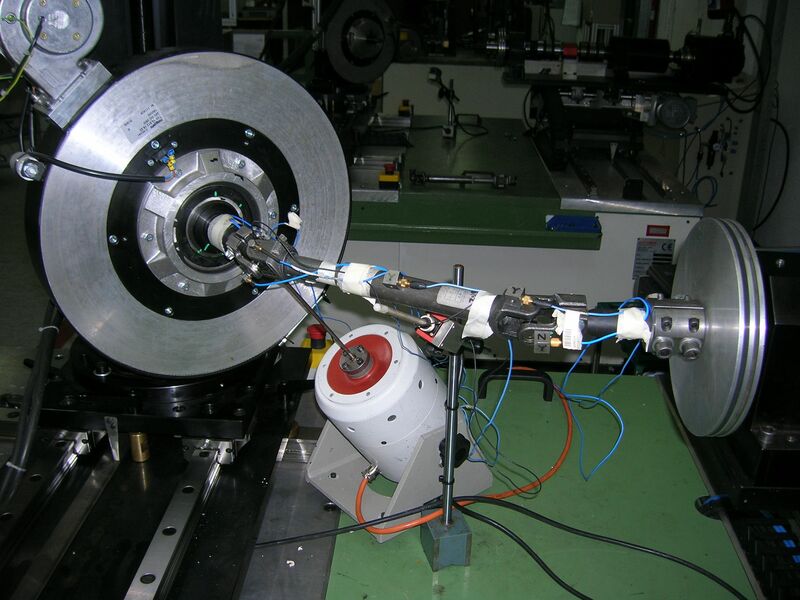 We evaluate the issues associated with the vibroacoustic performance of machinery components, industrial installations, components, and vehicles, analyse influencing factors, and propose, design and implement solutions. 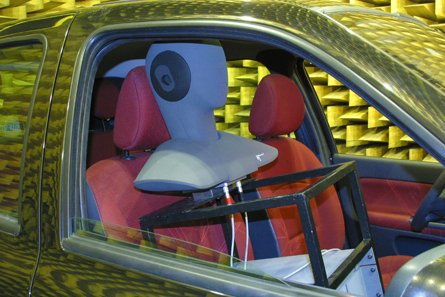 The gradual reduction of vehicle operation noise has increasingly turned the spotlight on random noise. This noise (squeak and rattle) is indicative of the malfunction or premature ageing of parts. Therefore, it is associated with an improper design of parts or fasteners and commonly leads to an important problem of claims due to poor quality. We have developed a methodology and software based on computational analysis by means of finite element software that detects potential places susceptible of experiencing these phenomena between parts due to geometric and material issues, random excitation, and boundary conditions, and enables us to eliminate said noise. 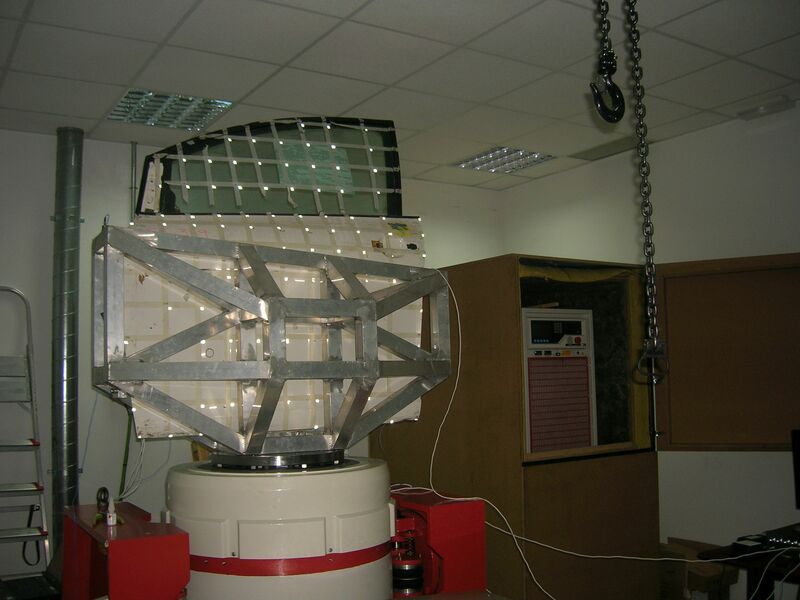 We perform squeak and rattle measurements in test benches and qualitatively analyse them by means of rattle equipment and high-frequency fatigue and durability tests. We make characterisations of tribological properties – friction, lubrication and wear – by means of a machine for measuring stick-slip. In many cases, instead of reducing noise, we conduct studies to design pleasant sounds. A good quality gives the product a good image, informs of its proper operation, and allows to differentiate it from other products. Sounds are recorded and played at a frequency range similar to that of the human ear by means of a binaural artificial head; the subjective evaluation (jury test) thereof is compared to the objective evaluation (psychoacoustics: loudness, sharpness, roughness, tonality and word intelligibility index) in order to design pleasant sounds.